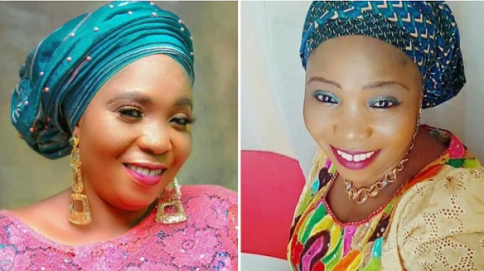 Popular Nollywood actress, Olabisi Monsurat Ishola is dead. Olabisi, a member of Theatre and Movie Practitioners Association of Nigeria (TAMPAN), passed away during the weekend barely 10 days after welcoming a baby. Her was confirmed by fellow Yoruba actress, Omolola Olumide. The late actress and producer was a member of the Lagos Island branch of TAMPAN and owned Bisket Movie Concept. May her soul rest in peace.